It has allowed me to do something that I am passionate about which is compete at the highest of level in sport. I am fortunate to have had great teammates with strong work ethic and an eagerness to improve. 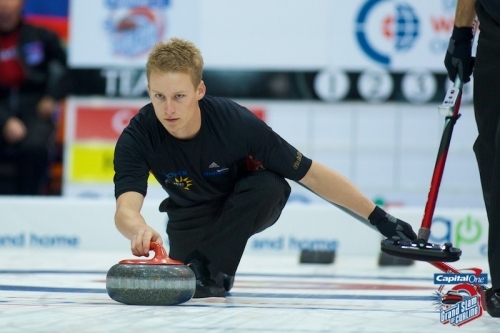 Curling has given myself the chance to travel throughout most of Canada and to other parts of the world. [cr][lf][cr][lf]I have also had the chance to meet and play against some of the sports greatest players and teams of all time.